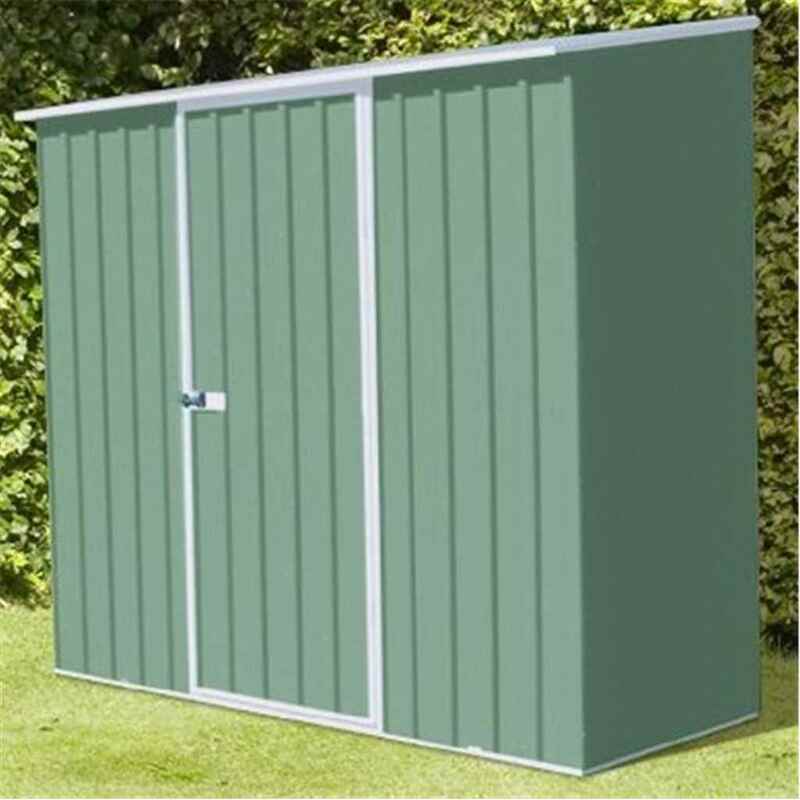 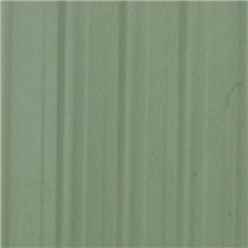 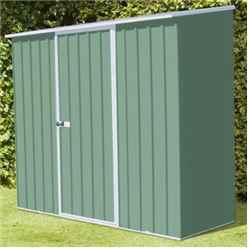 The Spacesaver 2.26m x 0.78m (8ft x 3ft) Pale Eucalyptus Metal Sheds, are tough and durable when anchored to the manufacturers recommendations. 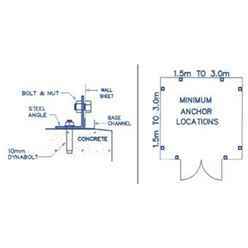 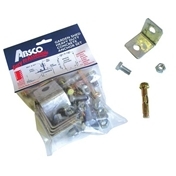 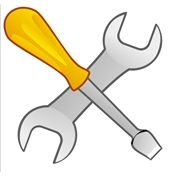 Anchor kits are available as an optional extra, please see the options above for more details. The shed is delivered in preassembled panels featuring the unique, patented Snap & tite assembly system. 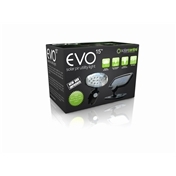 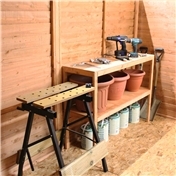 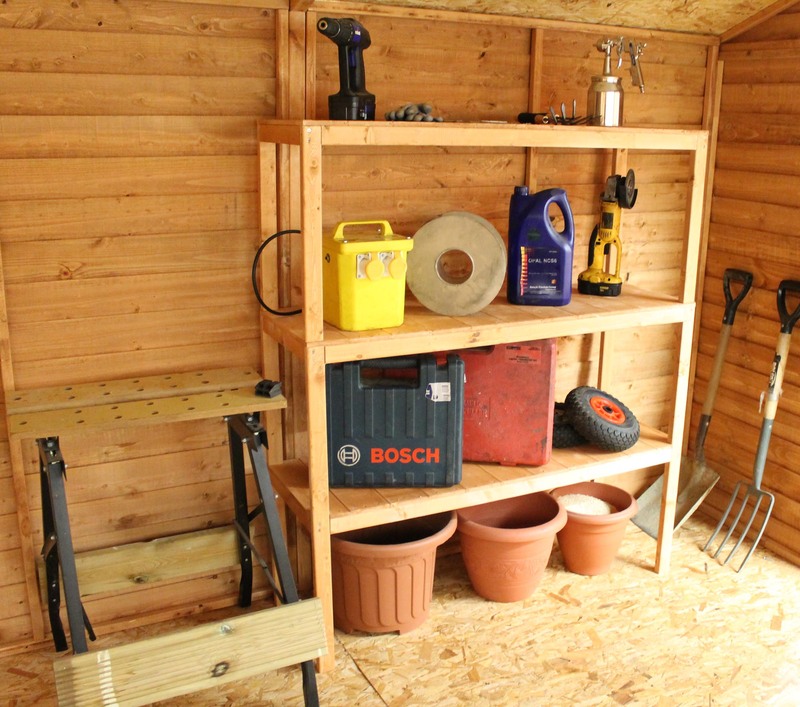 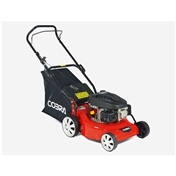 It has been described as the easiest range to assemble on the market - instructions are also included.